Articles by Melissa Arca, M.D. Bridging the gap between the "should-dos" and the reality of parenting and child care. 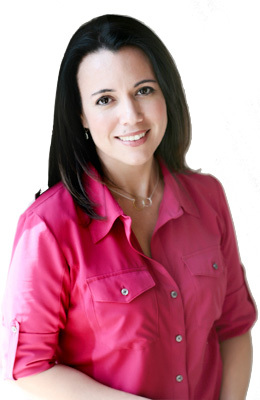 Melissa Arca, M.D., F.A.A.P is a board certified pediatrician, mom of two, writer, speaker, and child advocate. She completed her medical training at USC Keck School of Medicine and went on to complete her pediatric residency at Children's Hospital Los Angeles. She divides her time between clinic, school drop offs/pick ups, and writing about her two worlds of doctor and mom. She's passionate about educating parents, empowering them to trust their instincts, and aims to reconcile the should-dos with the reality of parenting and child care. She lives in Northern California with her husband and two children, Brandon age 7 and Maile age 4. She loves coffee, the ocean, and sleeping in. One day, she'd like to do that again (sleep in). When treating your child's eczema, a good skin care routine is paramount.